Take a moment. Look at your Bible. 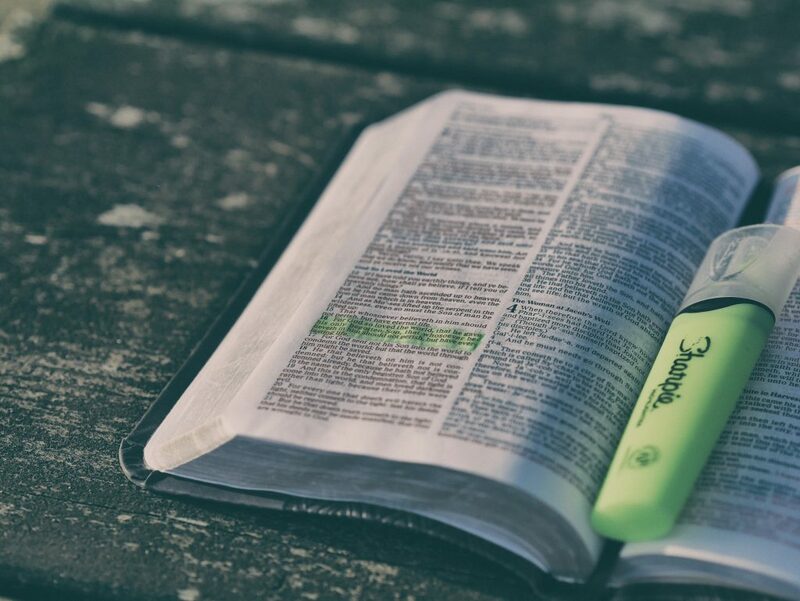 Isn’t it amazing that it holds invaluable wisdom such as psalms, prophecies, and accounts of people who played a big part in changing the course of history? Have you wondered how these narratives from different points in time were collected into a book? The development of the Bible began as the Jews passed their history from generation to generation through oral tradition. These stories were eventually written down, “…as human societies in the Near East began to develop forms of writing that were easy to learn and use,” americanbible.org noted. This writing down of oral traditions later on played a vital role in preserving their culture. Autographs was the term used to describe the very first written texts from the authors of the different books of the Bible. Autographs are “any manuscript handwritten by its author, either in alphabetical or musical notation,” britannica.org stated. Old copies of these manuscripts were preserved. They are being displayed in museums and libraries in around the world, such as in Jerusalem, London, Paris, Dublin, New York, Chicago, Philadelphia, Ann Arbor, Michigan, Greece, Italy, Russia, and Sinai, americanbible.org said. That’s the origin of the Bible’s written texts. Our next feature on Bible History will be about how these manuscripts were collected and organized as one book. Watch out for it!